This coming Saturday customers that are interested in purchasing a board from us can once again try out our demo boards for free at our SUP Clinic on June 14th. As always, we start at 8 am on the eastern end of Ala Moana and you must sign up by 8:15 am and attend the safety briefing to participate. We will not be able to accommodate late comers, sorry. If you can’t make it to our clinic, you can always rent a board at our shop for $29 all day and get a full credit towards of rental fees towards the purchase of a new SUP. 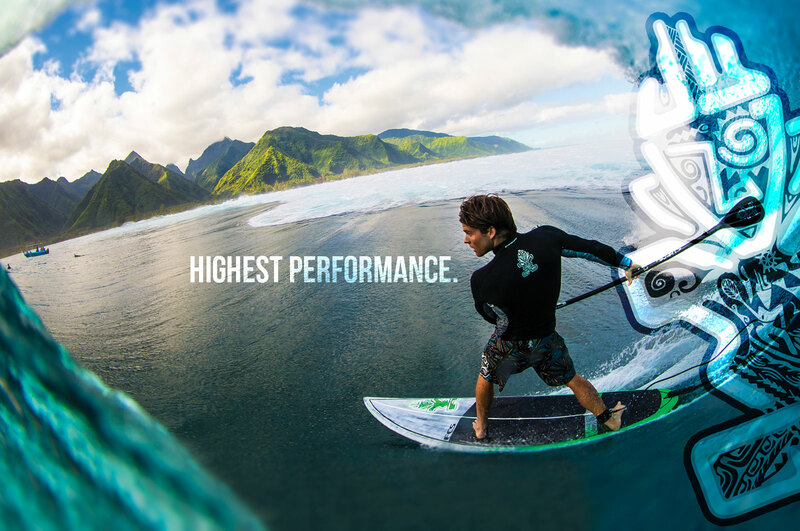 This is your chance to try lots of different boards to see which one works best for you. We do all the work, you just have to show up (with I.D.) and have FUN. 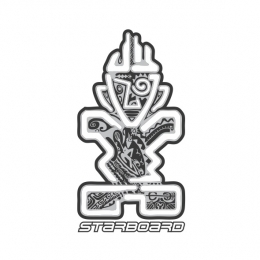 Please support our shop so we can continue to offer this service, the free clinics are for customers interested in purchasing a board from us, if you are not interested in purchasing from us, please check out our rental program. This is not intended as a free SUP rental event but rather to help customers choose the right board before making a purchase. 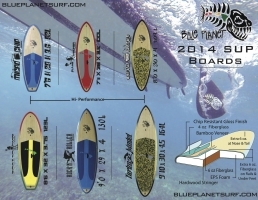 We will have the new 2014 Blue Planet board brochure and 2014 Starboard catalog at the beach, so make sure to pick them up. Donations are welcome and if you donate $10 you receive a free Blue Planet cap or SUP clinic instructional DVD. We now have our new 2014 Blue Planet SUP board lineup in stock. If you purchase a board at our shop you will include all this for free: Board bag, Carbon paddle, leash, fins, deck pad. If you live on the mainland, you will like this: we offer free air cargo shipping to the closest major airport in the US and we include a free board bag with the purchase. Click here for pictures of the new models and colors in stock now. Let us do all the work, you can just show up and have FUN! Do you want an even better deal? Click here for our list of rental boards and used board prices. pull in from the shell gas station side.